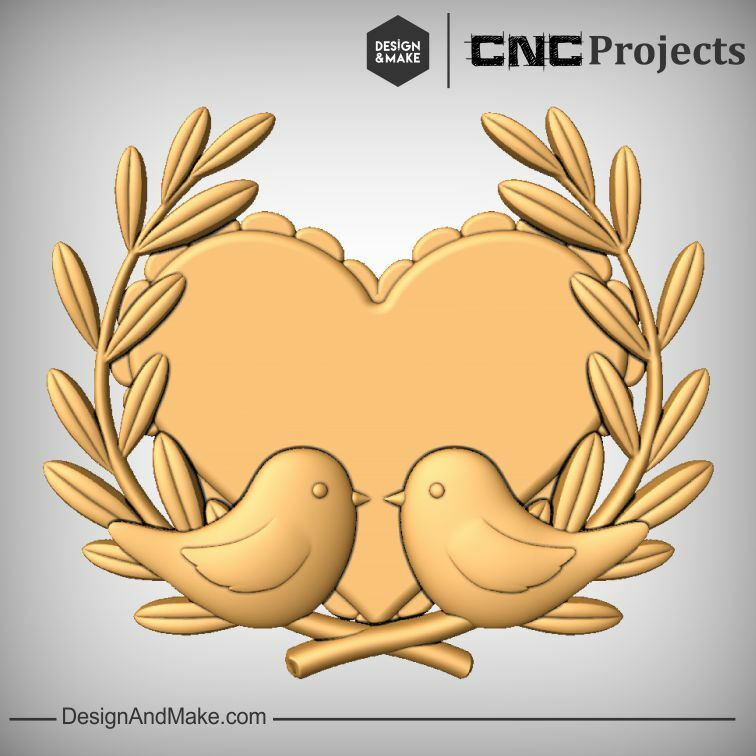 This is the 3rd installment of our "Be Mine" series of model projects. 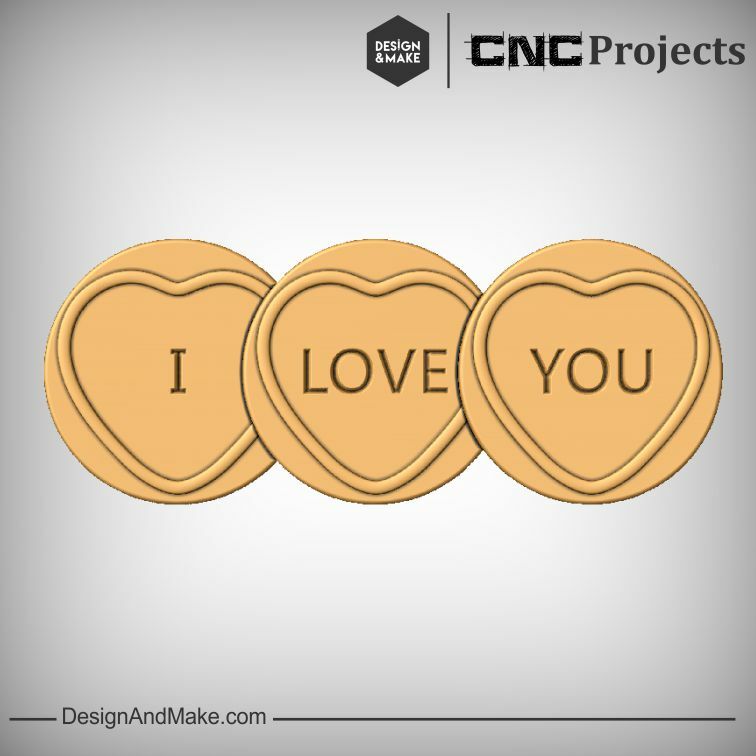 Just in time for Valentine's Day, but you may want to keep this one around for other occasions. 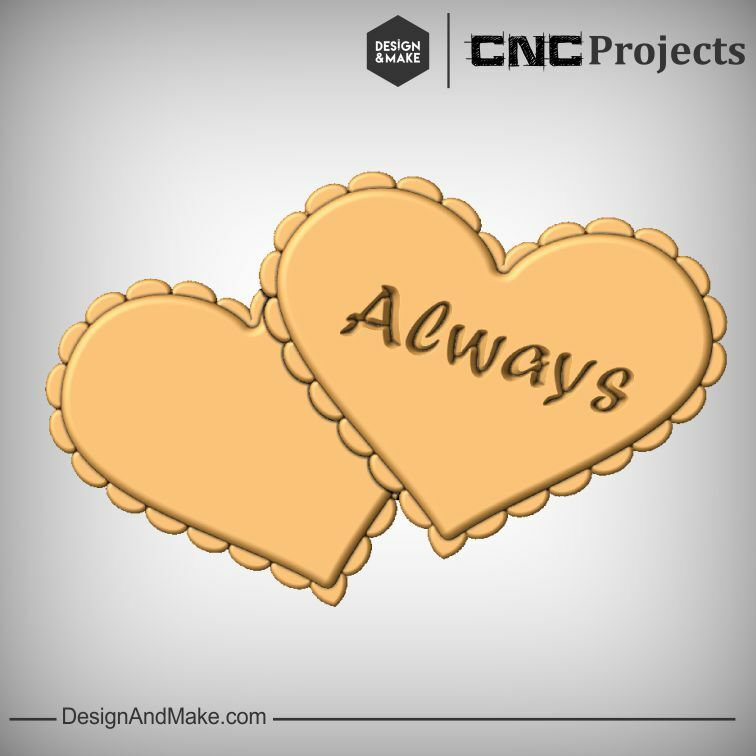 Expressing your love could not be any easier with the included Assembled layout... just add some custom VCarving! 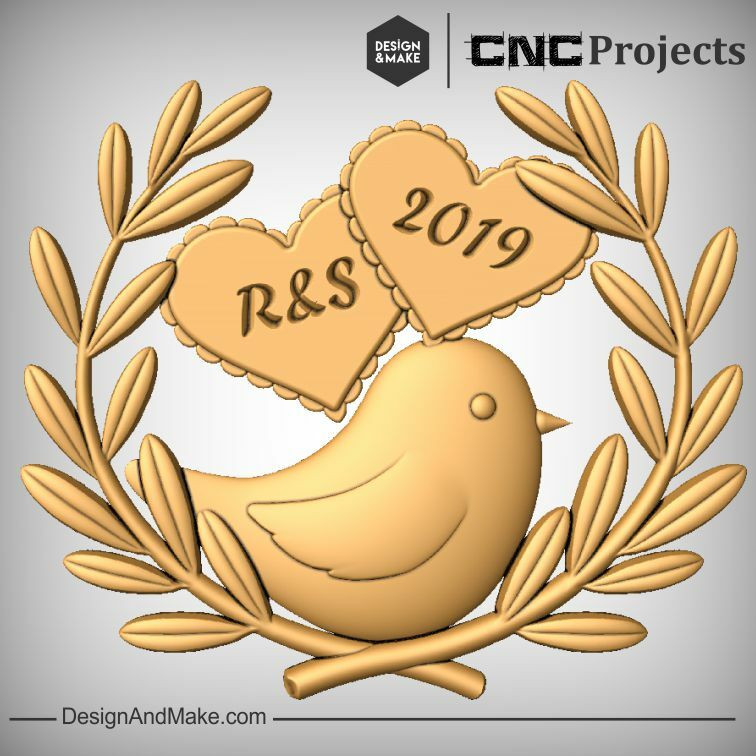 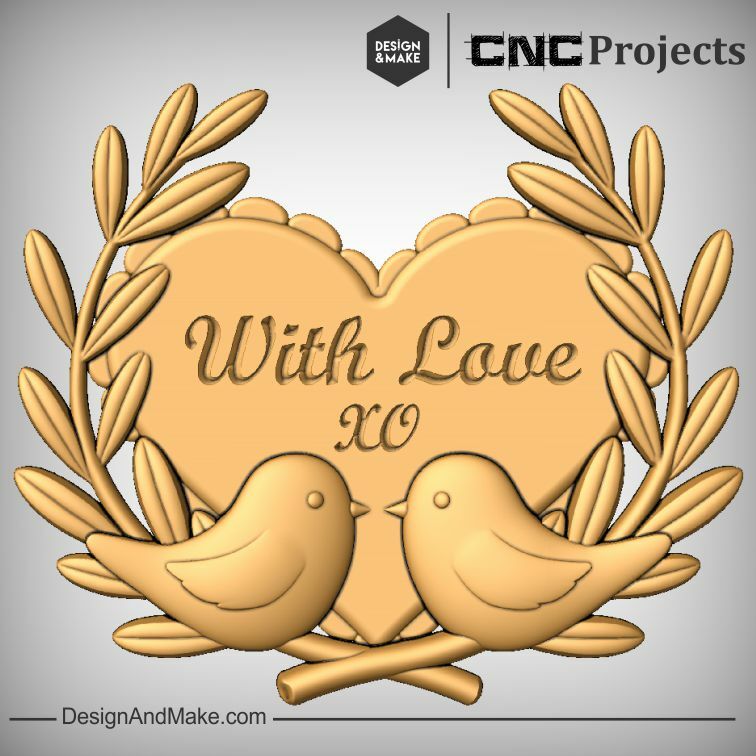 This layout is easily customized with VCarving and makes this a very useful project for Valentines, Wedding, Anniversary or even a lovely children's bedroom door sign. 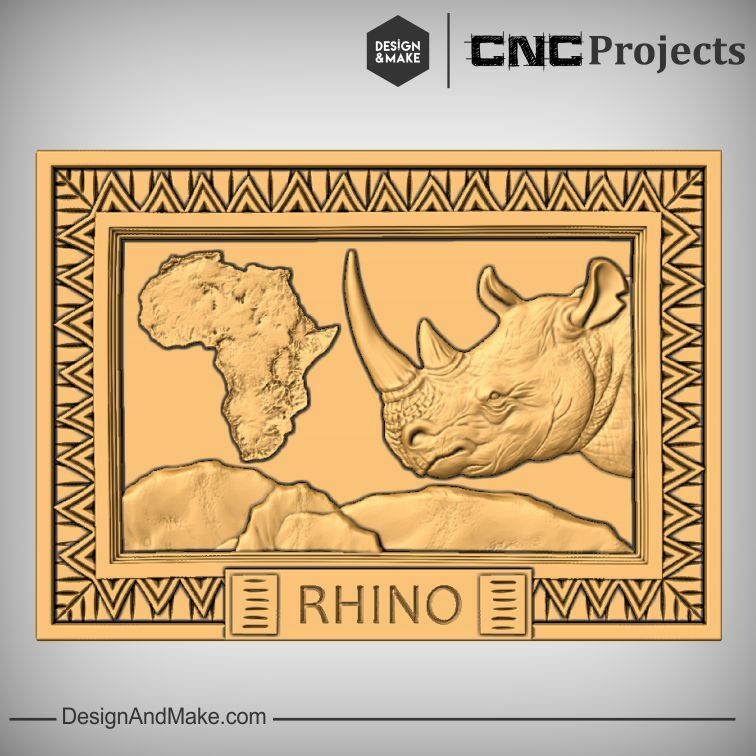 Even though you can start off with the included Assembled layout there is tons of potential to create your own layouts using the 4 individual models. 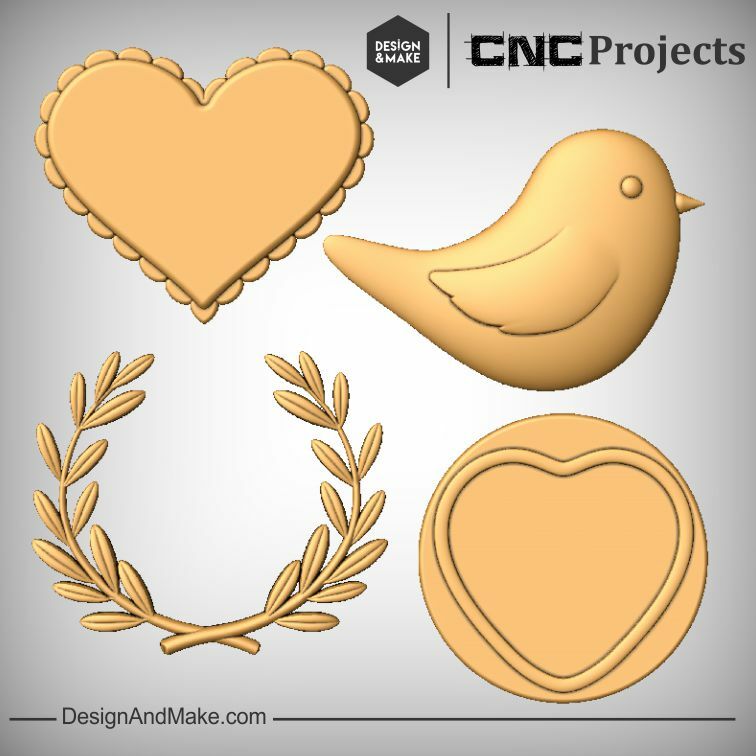 Layer them up or even cut them on their own to add a bit of 3D love to any project!